It is that time of year when communities and schools everywhere celebrate the graduation of their students with the presentation diplomas in graduation exercises. Sadly, financial exigencies 0f 1930 precluded graduation exercises for the Ray City School Class of 1930. At that time, the operation of the Ray City school was governed by a locally elected Board of Trustees which also operated under the Berrien County School Board. The local school trustees were elected on the calendar year, not the school year, and served a two year term. Thus, the Ray City school trustees elected in January of 1929, Joseph Henry Pascal “Joe” Johnson, Rozzie P. Swindle and Moses Albert Studstill, along with three returning members, Dr. George Hill Folsom, Elias Moore “Hun” Knight, and William Henry Edward Terry, were responsible for the spring semester of the 1928-1929 academic year and the fall semester of the 1929-1930 academic year. Ray City School Trustees named for the year 1929. The Ray City School Trustee election was held last Saturday, Jan. 12., and the following citizens will guide the destinies of the school for the year 1929: Mr. W. H. E. Terry, Dr. G. H. Folsom, Mr. E. M. Knight, Mr. M. A. Studstill, Mr. R. P. Swindle, and Mr. J. H. P. Johnson. Both Mr. Studstill and Mr. Swindle offered for re-election, with Mr. J. H. P. Johnson the only new candidate in the race, Messrs. Terry, Knight, and Folsom were held from the last term. Mr. Studstill lead the list with 40 votes, Mr. Johnson 38 and Mr. Knight 6. The Ray City school is reported as having had a very fine fall term of school and with the fine corps of teachers and their board of education, on of the best years in the history of Ray City Schools we be completed in June. The 1928-29 academic year had been quite full of accomplishments for the Ray City School, despite a flu outbreak in January. But the 1929-30 academic year was a financial challenge, and the school struggled to remain open for the entire nine month school year. Only through the generous contributions of local citizens and by charging students a tuition, was the school able to continue for the full term. The Ray City School will come to a close Saturday night when the Senior Class play, entitled “A Hen-Pecked Hero,” will be given. The commencement will begin tonight with the grammar school program, activities being postponed from Friday night on account of the Nashville Senior Class play. Due to the school being run on a tuition basis, the commencement sermon and the graduation exercises will not be held. The Senior Class has been practicing daily for the past several weeks in preparing for the class play to be held Saturday night. It is said to be very good and should draw a large attendance on that night. Helen Hallmark, a college senior, Mable McDonald. Doris Dartless, another senior, Doris Swindle. Botzky, a rushing Russian, J.T. Smith. Lilly, Russia’s fairest lily, Edra Byrd. Barker, a defective detective, W.H. Knight. Ted Slocum, the football coach, Bernard Johnson. Mrs. Holden, why son-in-law left home, Beth Terry. Iantha Brown, the romantic bride, Margaret Carter. Prof. William Brown, her lesser half, Brown King. Bud Cedman, with good intentions, J.R. Knight. Countess Kalmanoff, the cause of it all, Virginia Knight. The Ray City school has enjoyed a very successful year and 225 students were enrolled. At the end of the seventh month, it was feared that the school would be compelled to close down on account of finances, but public spirited citizens and patrons made the nine months term possible by contributions and placing the school on a tuition basis, which furnished the necessary money to continue operations. Mabel V. McDonald was a daughter of Carrie Eugenia Langford and Lacy Albert McDonald. She was a sister of Billie McDonald and Lillie McDonald. Her father was a rural mail carrier at Ray City,GA serving the Cat Creek area. Mabel attended the summer course at Camp Wilkins, University of Georgia in the summer of 1931. Doris E. Swindle was a daughter of Sarah Ellen “Stell” Daniel and James Henry Swindle. Her father was a farmer and merchant of Ray City, and served in the Georgia House of Representatives in the 1930s. Doris attended Camp Wilkins at UGA in the summer of 1931, and went on to attend Georgia State Womens College (now Valdosta State University). She was killed in an automobile accident in 1941. J. T. Smith was John Thomas Smith, son of Leila Terry and Grandson of Zack Terry. 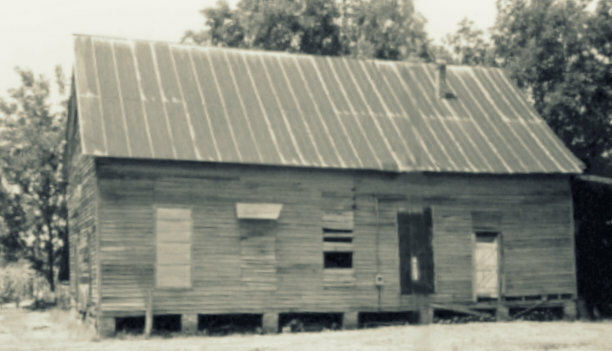 J. T. Smith and brother, Edwin, later operated a dairy farm near Ray City, GA.
Edra Byrd was a daughter of Mattie Swindle Byrd, and a granddaughter of Mary Etta and Redding D. Swindle. In 1930, Edra was living with her grandparents. Her grandfather, Redding Swindle, served as Ray City’s first mayor and was a member of the Board of Trustees for the Ray City School. W. H. Knight was a son of Josie Langdale and Paul Knight. His father was a farmer of Berrien County. W. H. Knight was a grandson of Jimmie Gullet and Walter Howard Knight. Beth Terry was a daughter of Charles Oscar Terry and Esther E Russell. Her father was a pharmacist and prominent businessman of Ray City. 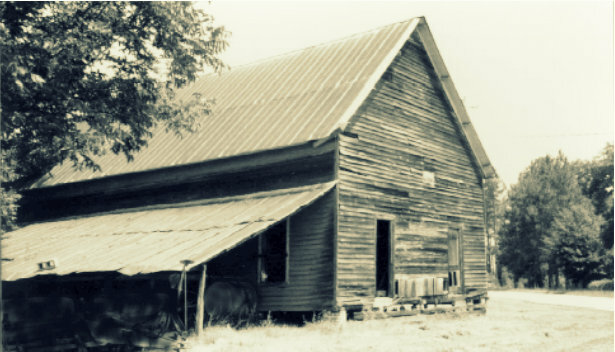 In the summer of 1931, Beth attended the summer course at Camp Wilkins, University of Georgia. Margaret Carter was born and raised in Ray City, GA. She was the daughter of Cora and Yancy F. Carter. Her father was a Ray City Councilman, board member of the Bank of Rays Mill, and operator of the Y.F. Carter Naval Stores, which in the 1930s was the largest firm in the community. 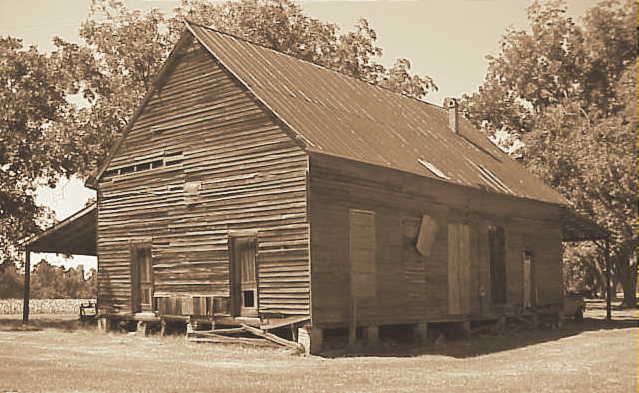 After completing school at Ray City, Margaret attended the summer course at Camp Wilkins, University of Georgia in the summer of 1931. She went on to attend Georgia State Womens College (now Valdosta State University). Franklin Brown King was a son of Ida Guthrie and Jim King. He went on to a long career as a merchant marine. John R. Knight was a son of Walton and Mildred Knight. He later lived in Lanier County. Virginia Florence Knight was a daughter of Carl Herbert Knight and Mattie Julia Hadsock. In 1934, she married William A. “Bill” Garner. The Garners would later run the Ray City Post Office.